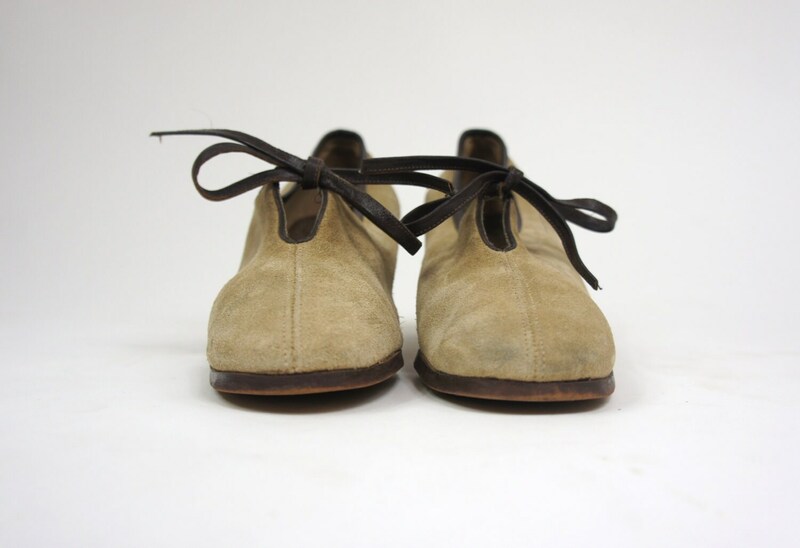 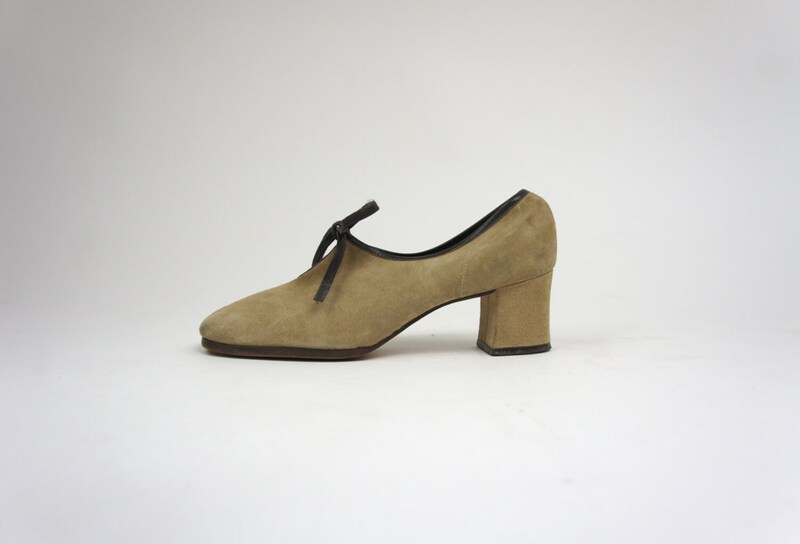 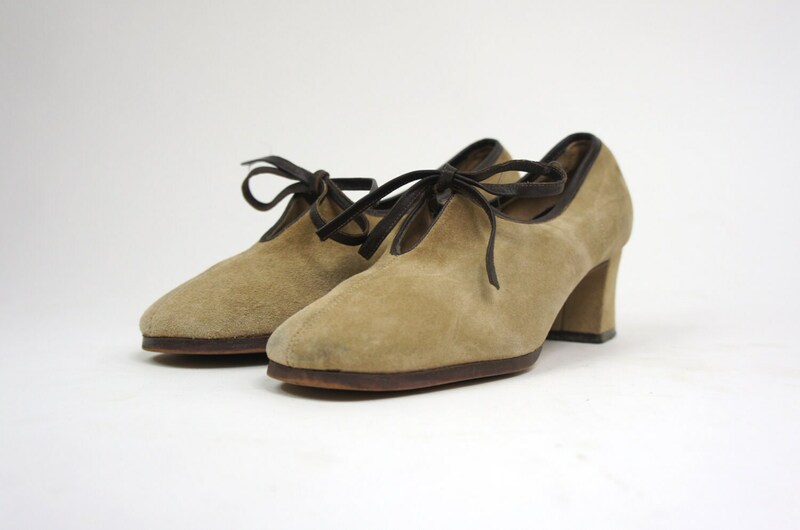 Beautiful suede heels from the 50's/60s. 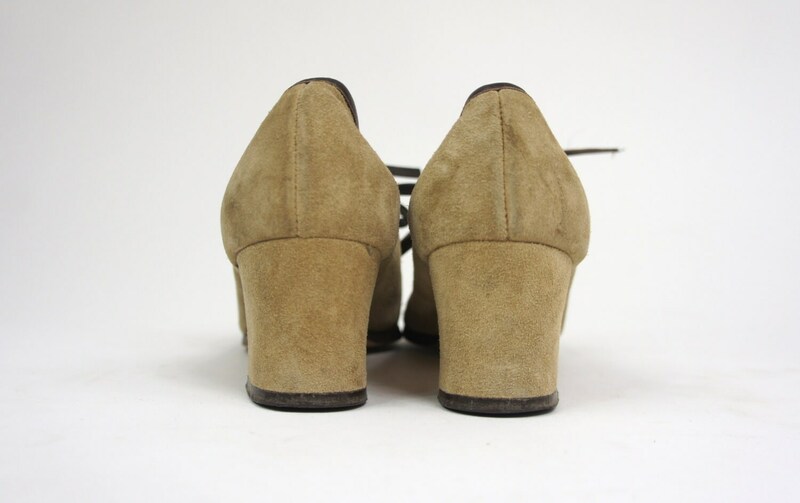 Made by Paradise Kittens in the USA. 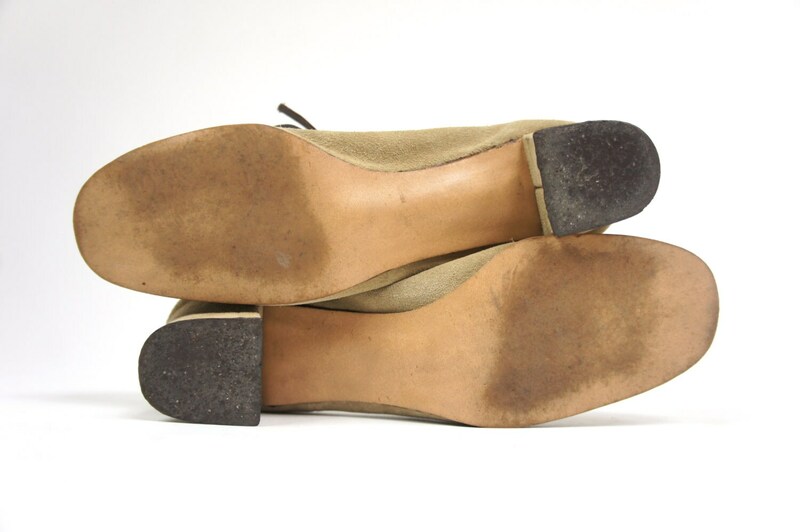 Inner sole is slightly worn.